Check out the World Class Roofing difference, the Equiptor! This equipment help us keep your yard free of debris! 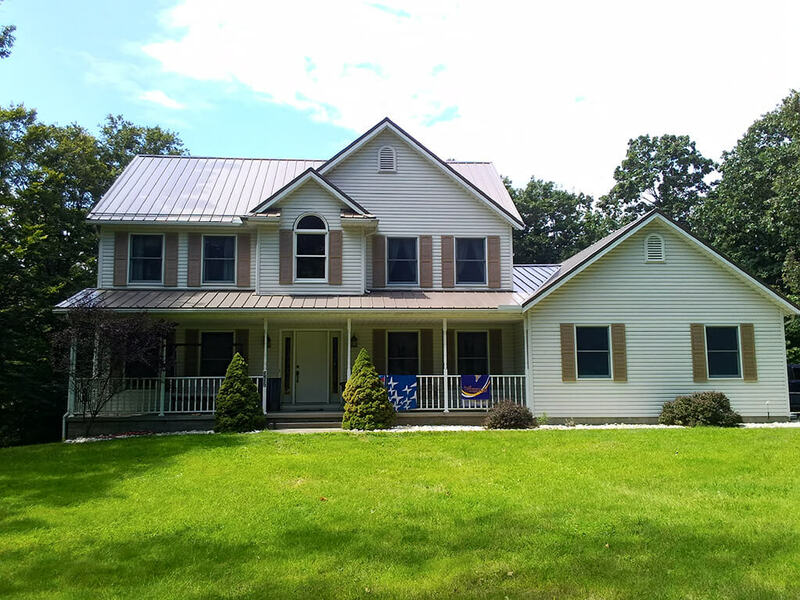 World Class Roofing specializes in residential and commercial roofing with an emphasis on the quality workmanship from you expect from an Amish owner and operated business. Whether you need a new roof for your home, or business, World Class Roofing has you covered! Our professional Amish roofers are licensed and have extensive experience with roof installations, complete roof replacements and roof repairs. If you’re looking for a reliable roofing company, you’ve come to the right place! Contact World Class Roofing for all your residential and commercial roofing needs! Getting a quote is simple. Fill in the form to get started! Whether you are looking for a shingle roof or a metal roof, World Class Roofing can help you decide what’s best for your home. World Class Roofing offers the Amish Craftsmanship and superior products that will give you a roof that will last a lifetime. Roofing is a big decision that can be an expensive one. Trust World Class Roofing to get your job done right. It all starts with a free estimate. World Class Roofing offers superior Amish workmanship that you know you can count on. Whether you need a roof for your home or business World Class Roofing has you covered! Contact us today: Phone, email, or with the contact form! World Class Roofing is an Amish owned residential and commercial roofing company who specializes in shingle roof and metal roof installations for customers in the Millersburg, Ohio area including; Warsaw, Walnut Creek, Charm, Sugar Creek, Wooster, Loudonville, Danville, Akron, and New Philadelphia, Ohio.